reputation. 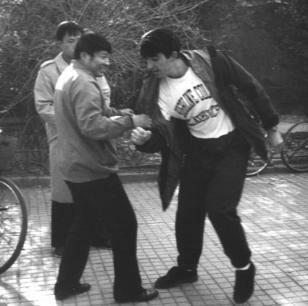 However, for some, the pinnacle of fame and popularity occurred more recently between 1850 and 1900.
four are probably most familiar to Westerners and martial arts researchers. 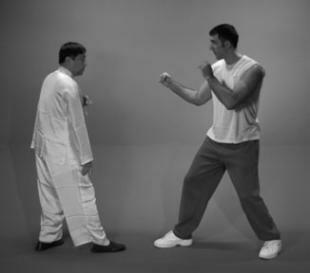 (bai) ape (yuan) connected (tong) back (bei) boxing (quan). emphasis on the traditional mindset, inner feelings, and overall fighting spirit needed to train the real high-level skills. 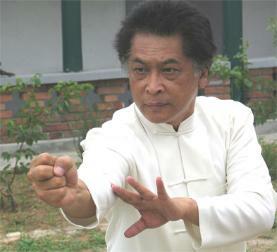 preserve the many superb skills and art of Tongbei Quan. 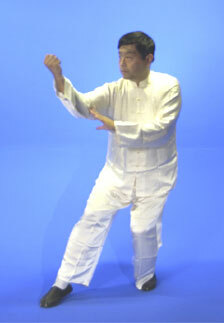 but the original and most famous style is Baiyuan Tongbei Quan. 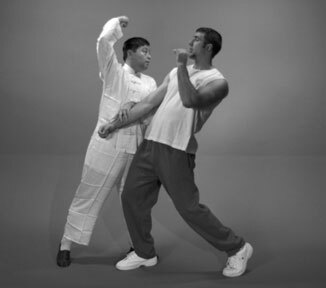 In this article, the term Tongbei indicates the Baiyuan style, unless indicated otherwise. 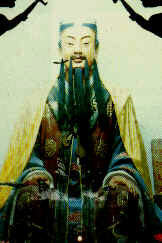 Today in China there are several well-known branches within Baiyuan Tongbei, which all follow similar principles. 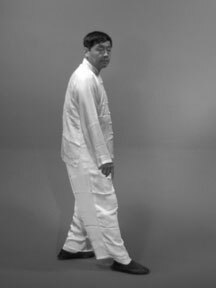 conceptualized and founded around 2,500 years ago by a man named Bai Shikou, also known as Yisan, and having the Taoist name of Dong Lingzi. 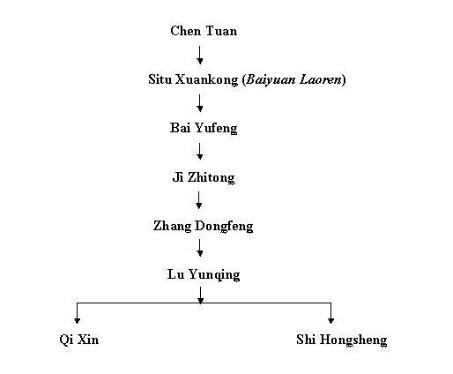 lineage as the founder of Tongbei. 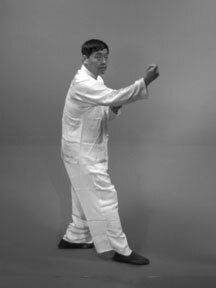 these skills, many practitioners ascribe to this traditional idea and consider Master Chen as the first generation master of Tongbei Quan. 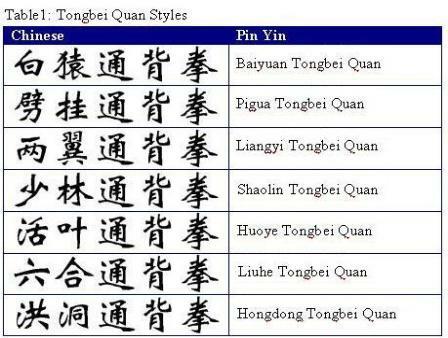 several famous masters, and finally separated to two styles – Qi style and Shi style. secret, which led to some criticism of the style by outsiders as being too conservative. 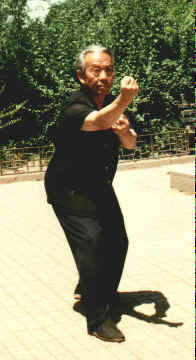 Qi Xin was one of the first masters to teach Tongbei more openly. Beijing and Tianjing. They won a great reputation teaching and upholding challenges and achieved the ultimate recognition by others as Qi Style Tongbei. clear that the two styles derived from a same source, but it is less certain when they split into two distinct styles. 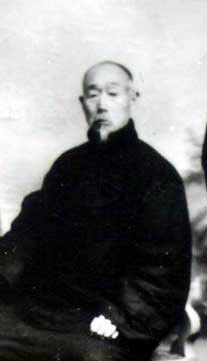 during the Daoguang Period of the Qing Dynasty (1821–1850) from Master Lu Yunqing. shop.6 Lu was very moved by Shi’s behavior so he wanted to teach him Tongbei in return. Wencheng and Ma Xiaohe passed on their skills to a select few. 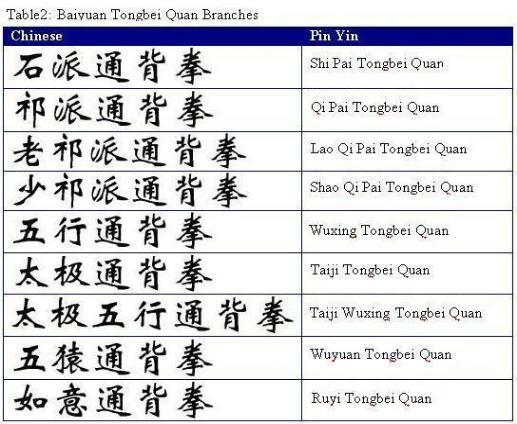 Quan, whereas the Shi style, as indicated above, is referred to as Baiyuan Tongbei Quan. locations, there are still relatively few people who know the complete Qi style training system and understand its higher-level principles. 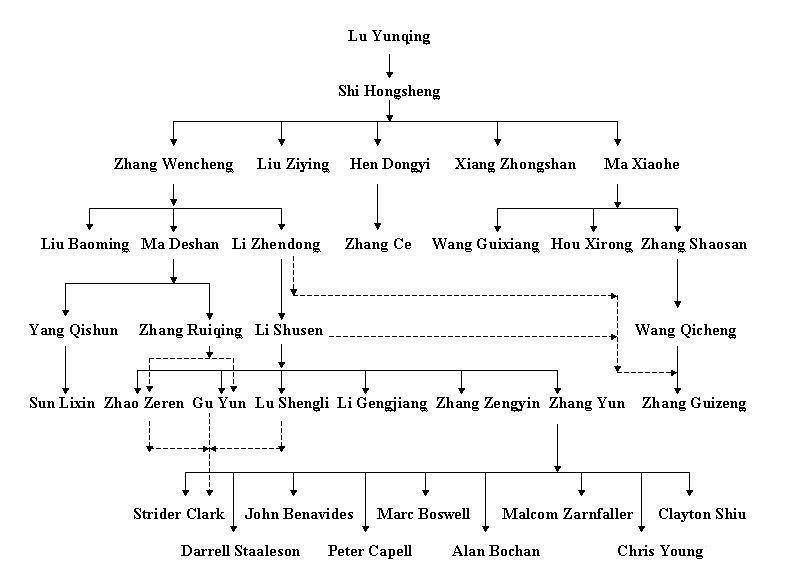 divulge even the most general of information about their lineage and methods to martial arts scholars. students. 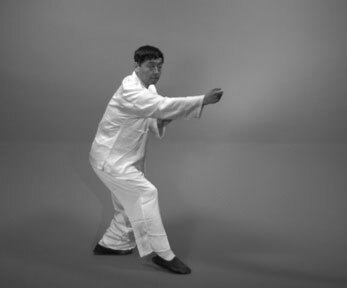 This regimented transmission provides more insight into the original Tongbei training methods. generated, and the more force released. few taught privately. 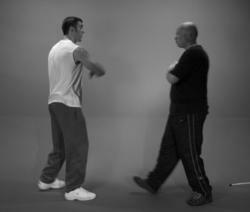 So far from what we know there is no Shi Style Tongbei Quan book avaible yet from these masters. 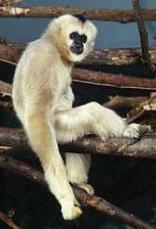 higher-level skills that Tongbei has to offer. emphasized and applied to this boxing style. 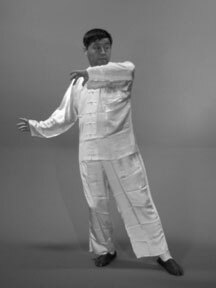 still others that use a homonym of the name, like Tongbei Quan, where “bei” in this context does not mean “back or arm” but rather “to prepare”. category. Many believe, at the very least, it falls between internal and external styles. 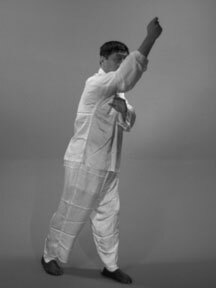 that made it famous, hence many outsiders as well as practitioners have associated Tongbei just with fighting. first and foremost that these principles are not about physical movements, but about internal feelings. 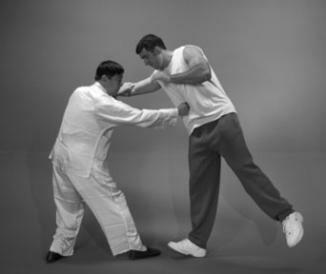 hand must go straight in and straight out, as in “center punch” (Zhong Quan), which is one of the most important basic skills in all of Tongbei (Figure 15). 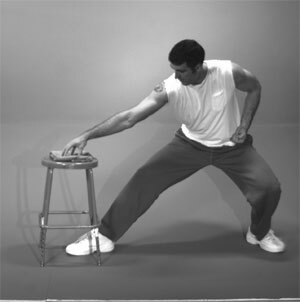 not only prepares one’s on body for impact in general, but also assists in developing the correct inner feeling for releasing force on reaching the target. 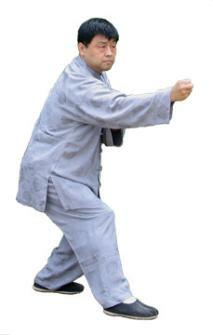 The basic fighting skills of Tongbei are characterized by “ten qualities”. 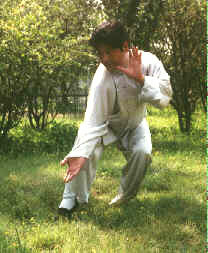 They express all features of Tongbei Quan. movements, and be able to change at any moment. methods. 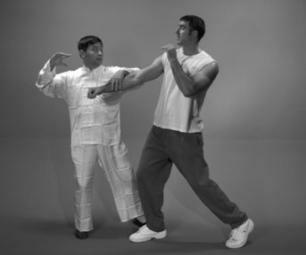 Since Shi Style Baiyuan Tongbei Quan is much closer to the original way, we use it as an example. fails to practice these skills diligently and persistently, he would not be taught any longer. hard. 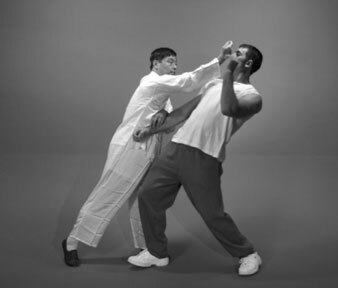 Part of the development of Tongbei skill is understanding that one will get hit a lot before learning eventually how to win. fighting. There are some weapons forms, but they tend to be ignored in favor of practicing individual techniques and two person routines for combat practice. 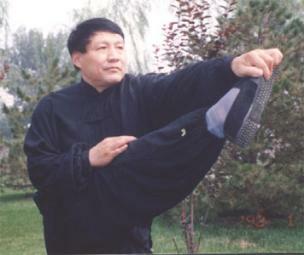 qigong method are practiced lying down on a bed, and mimic the various sleeping postures, hence the name. 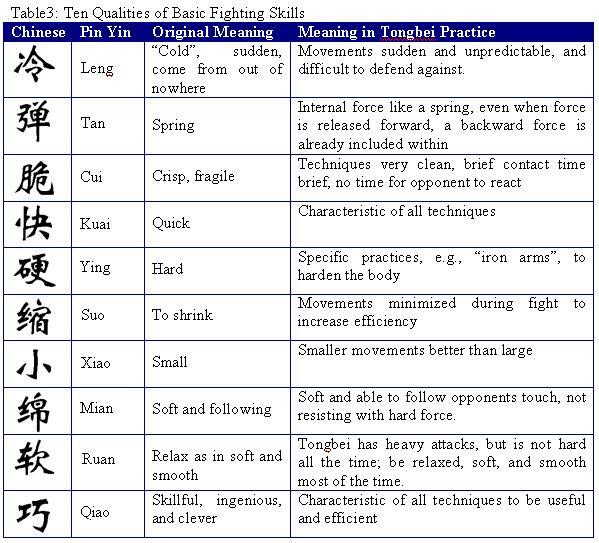 Six Prime Skills: These include six single skills, each expressing a main idea of Tongbei, and representing the foundation skill for all Tongbei training. 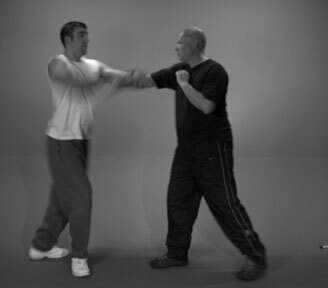 Eight Older Fists: This is a short form including eight skills selected from among those used by Tongbei masters to quickly win fights. 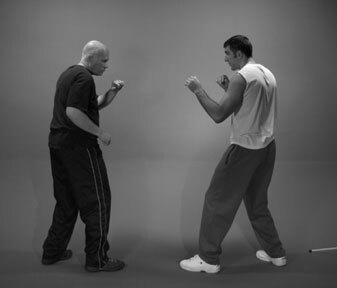 be practiced separately to develop an understanding of how combinations or continuous skills are used in fighting. individual skills for many years but still do not know the entire form in continuous linkage. 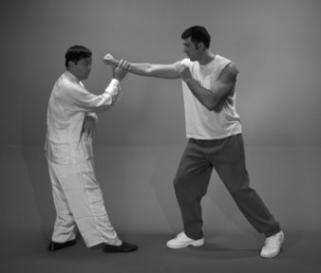 Thirty-Six Take Apart Fist: This is a combination form including thirty-six skills, which also are usually studied as individual parts for teaching and practice. 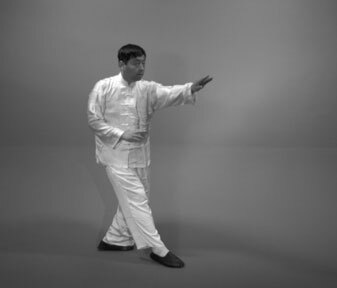 generated from these basic skills, so the ability to change and interchange is the key point for developing higher-level Tongbei skills. 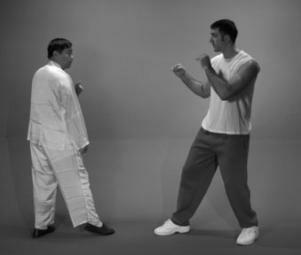 There are several features of Shi style Tongbei fighting. The first is to be quick and continuous, and in a manner that “makes three skills look like only one”. suddenly move to left and suddenly move to right, suddenly go up and suddenly go down”; there is no predicting which direction the next movement will go. 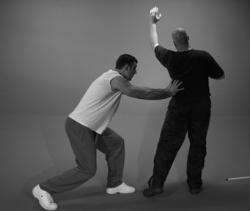 The sixth is that force should be explosive; thus, “release power only when your hand touches the opponent’s clothes”. punch, planting punch, chopping punch, and smashing punch. Targets include the face, center of the chest, rib cage, groin, and certain acupuncture points. 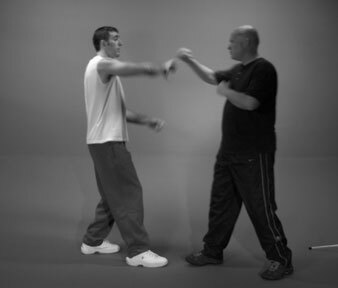 hands, hence they are often referred to as “hidden kicks”. 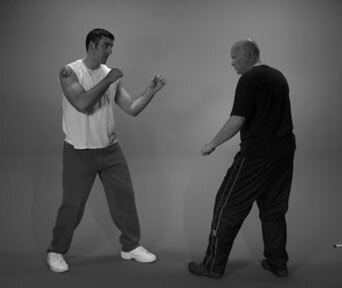 quick hand skills for use at the start of a fight. comes from disruption and displacement principle. involve combinations of this type. 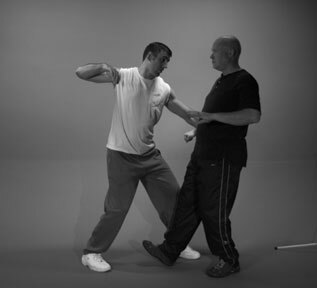 skills require large movements, and so they tend to be slower and more difficult to apply directly, but can be used following disruption and displacement skills. 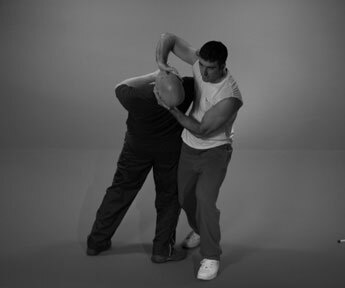 hands is released from your whole body by turning to the left, and adding another force to turn the neck with downward. 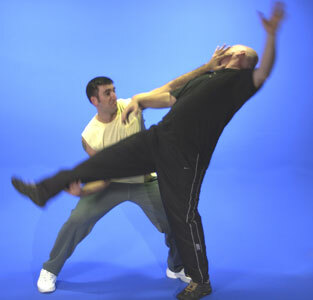 followed by hard and heavy skills to strike, or a controlling or throwing skill to throw him out or down. 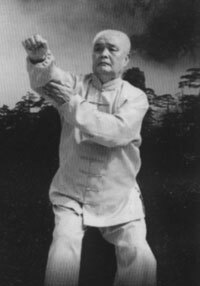 so the question before our present generation becomes how to inherit and preserve the many superb skills and art of Tongbei Quan. 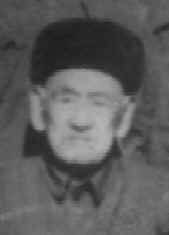 Zhao Ye around 80 AC. 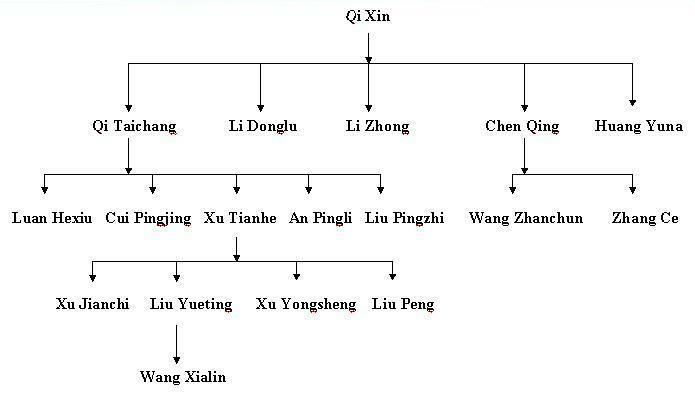 Wencheng’s son, but no one in the group is sure who wrote it and when. and false, be trustworthy, take responsibility, and exhibit self-control. (Business Press Company). 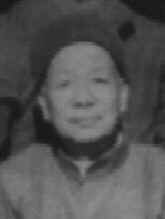 Takeda was a Japanese student at Peking University since 1924 who studied Tongbei with He Zhenfeng for several years. situation between China and Japan at that time. collection of VCD’s developed by Zhang Guizeng of Ma Xiaohe’s Muslim lineage. 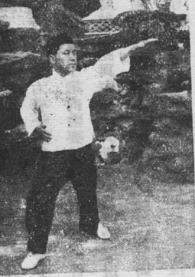 system using the term “tongbei” that was created by a martial arts family in the1930s. feelings, or one’s disposition. The latter is a very common usage for the word Jin in Northern China and is the meaning intended here. A special thanks for the photography work by Paul Keane and Chris Young, and to Peter Capell who helped Strider Clark in the technical sections.